BMW UK has announced record sales for the first three months (2010). BMW sold 1539 bikes – double the amount sold in the same period in 2009. BMW sales were up by 40% in a motorcycle market that is down by 20% compared to 2009. A second round of celebratory drinks is on the cards for the Germans with the news that 380 BMW’s were registered on the 1 March 2010, the highest figure achieved for BMW in a single day. Champagne should also flow freely in the knowledge that March also saw four BMW bikes feature in the top five best-selling machines over 125cc. 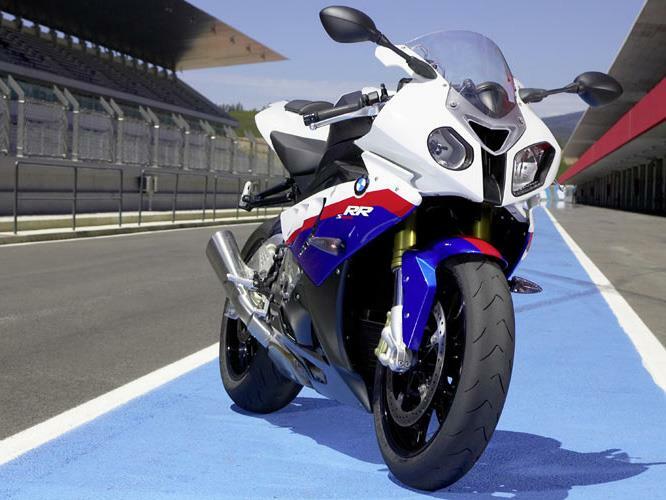 The big success is the S1000RR – the 999cc in-line four-cylinder superbike – with 385 sales in March, making it that month’s #1 selling sports bike. The revised R1200RT tops the touring bike list, closely followed by the K1300GT in second place – the combined sales figures sees BMW net a 40% share of the touring market. The new DOHC R1200GS models topped the ‘adventure sports’ list.